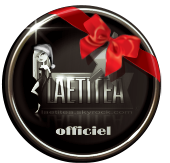 Go to the Laetitea HOME page. Go to the CONTACT page to submit a question. Use the menu bar of the blog to find other information you want.